Pruning is the most important task undertaken during the lifecycle of a tree. Correct pruning can improve shape, health, safety, and value of your tree. Pruning must be conducted in accordance to a plan that takes into account the species, location, soil attributes, and expectations for the life of the tree. 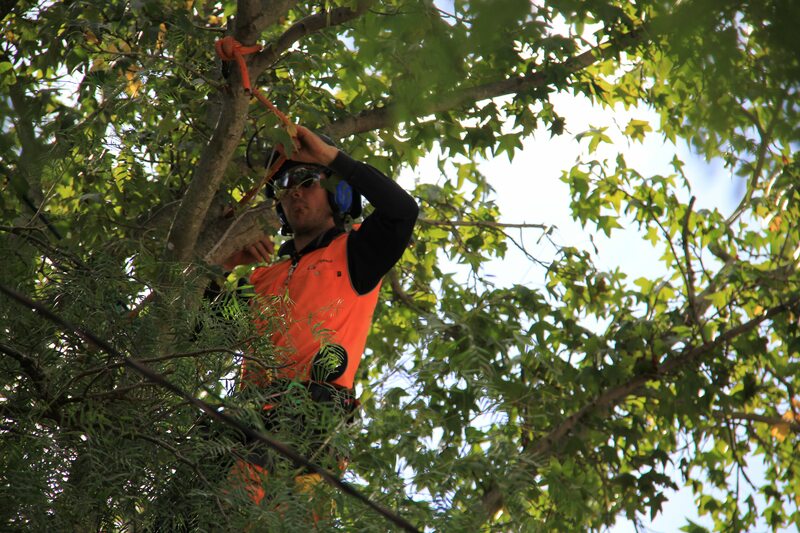 Our arborists are experts at helping you establish pruning objectives to avoid irreversible damage to your valuable trees. Before you prune your tree, talk to one of our arborists. 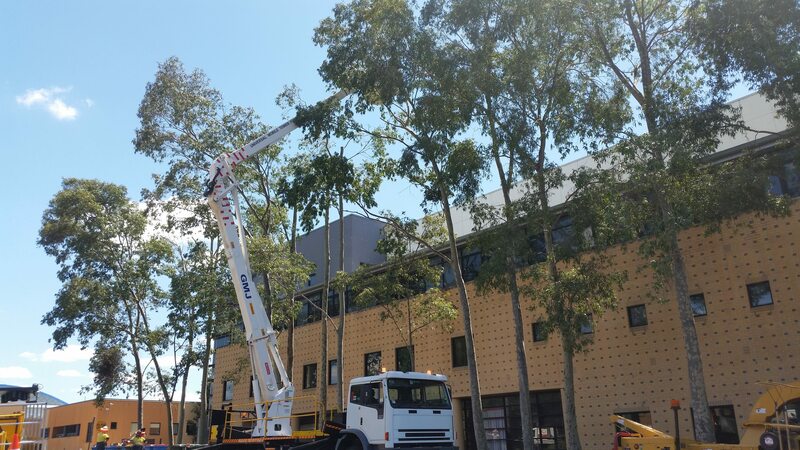 We prune to Australian Standard 4373 Pruning of Amenity Trees, and follow best industry practice. 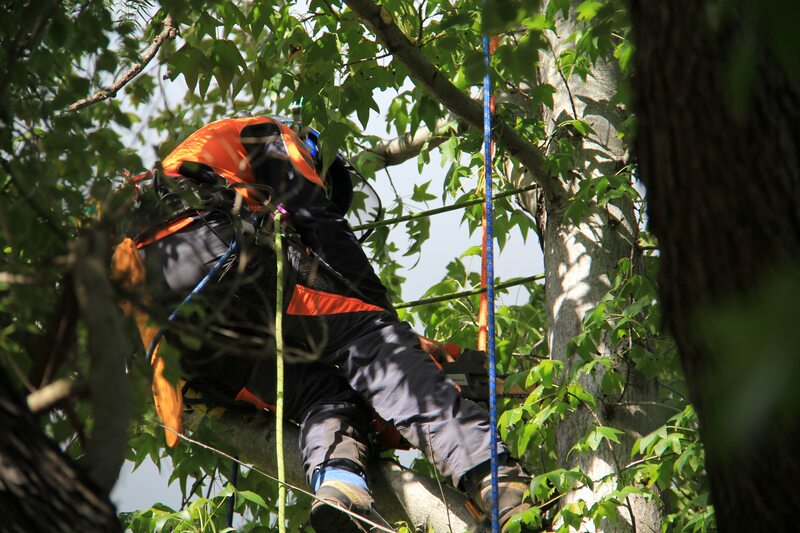 Structural pruning is undertaken to remove defects or potential defects from trees. If a tree has poor structural pruning it will become costly and pose a greater risk of failure upon maturity. Many trees are removed that could have been retained if the correct structural pruning had been undertaken during establishment. This is the most common type of pruning we undertake. This type of pruning is for those that want to get the most out of their trees. Many trees purchased from nurseries throughout the Hunter Valley require formative pruning within the first year of establishment. 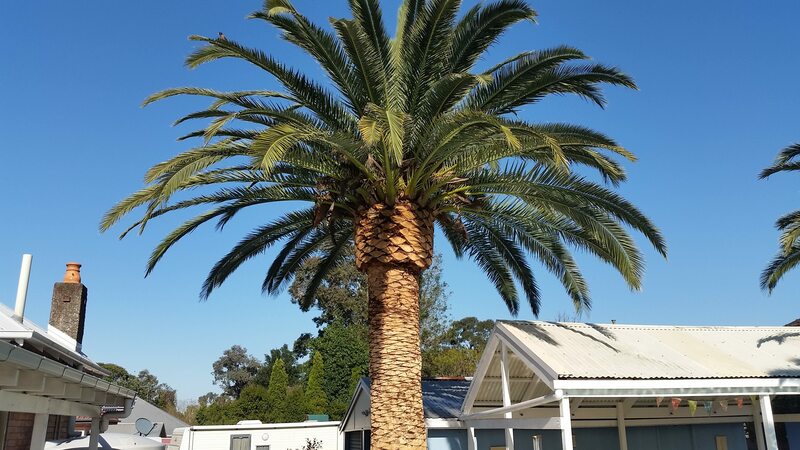 Our arborists have a good understanding of the natural shape of many tree species and can prune your trees with this in mind. In many cases, removing dead fronds and seed pods from palms is an annual task. Once your palms have grown past the limit of your ladder this can become a dangerous job. We have the equipment to prune all types of palms safely without leaving the all-too common spike marks in the trunks which do not grow over. Removing dead and dying branches is a task that is essential for maintaining tree safety and appearance. While not all trees would require this kind of attention, trees situated in high traffic areas or backyards should be kept free of deadwood. Even deadwood less than 20mm in diameter can cause injury if it falls from height. 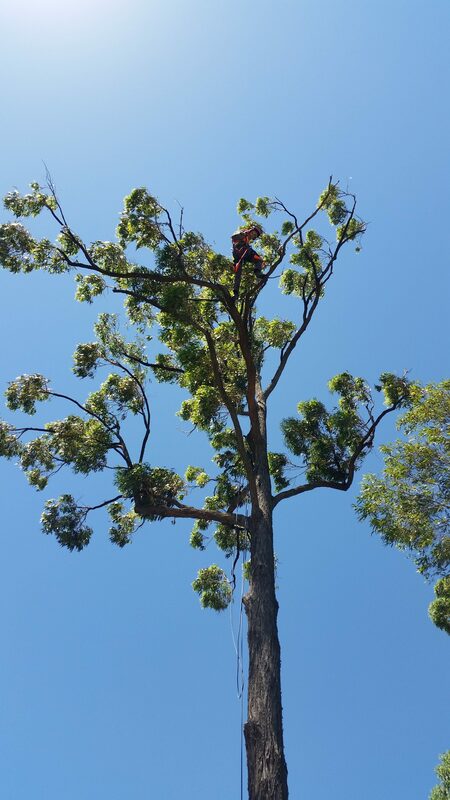 We conduct pruning all over the Hunter Valley, Maitland, Newcastle, Port Stephens, Lake Macquarie and the Central Coast.